Pasta is one of the world's most favourite foods! Spaghetti, lasagna, rotini, tortellini - there are over 600 known pasta shapes. 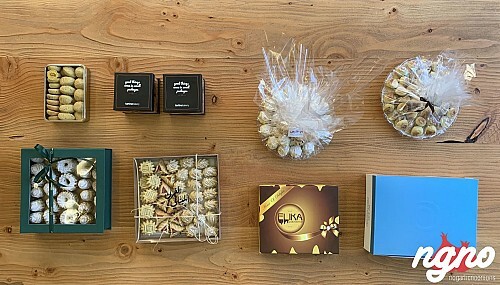 It's delicious, it's nutritious, it's versatile. It can be enjoyed as a main course, or as a side dish. Top it with your favourite sauce and mangiamo - let's eat! 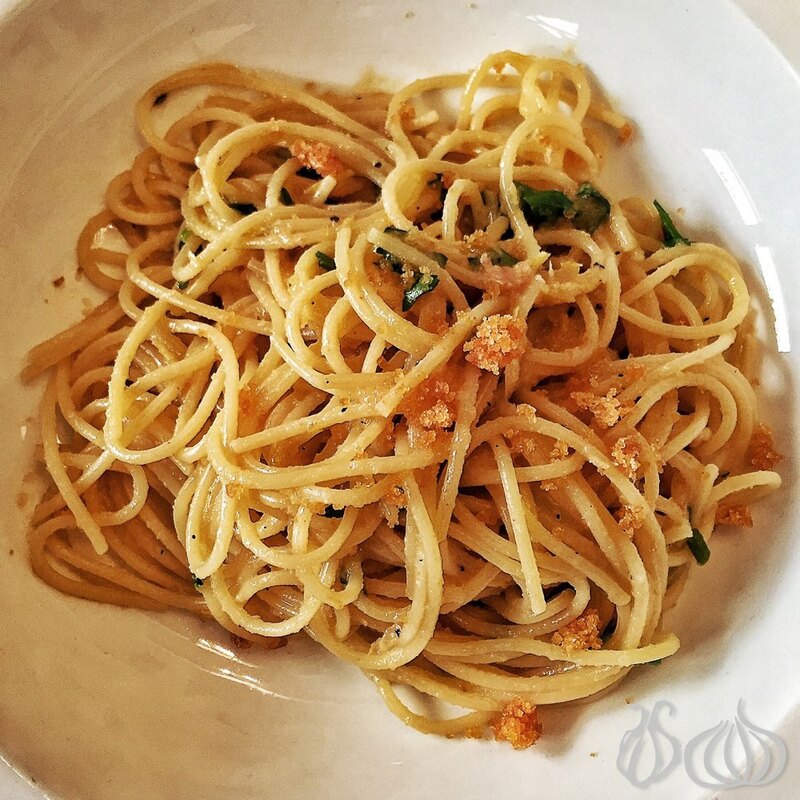 The bottarga spagnetti: Fine pasta cooked to perfection, al dente, and topped with shredded lemon peel, shredded bottarga (batrakh) and small pieces of parsley for the color, all together leaving a subtle, enjoyable bitterness. That's a connoisseur's kind of plate. If you like "Batrakh" that's a must try. 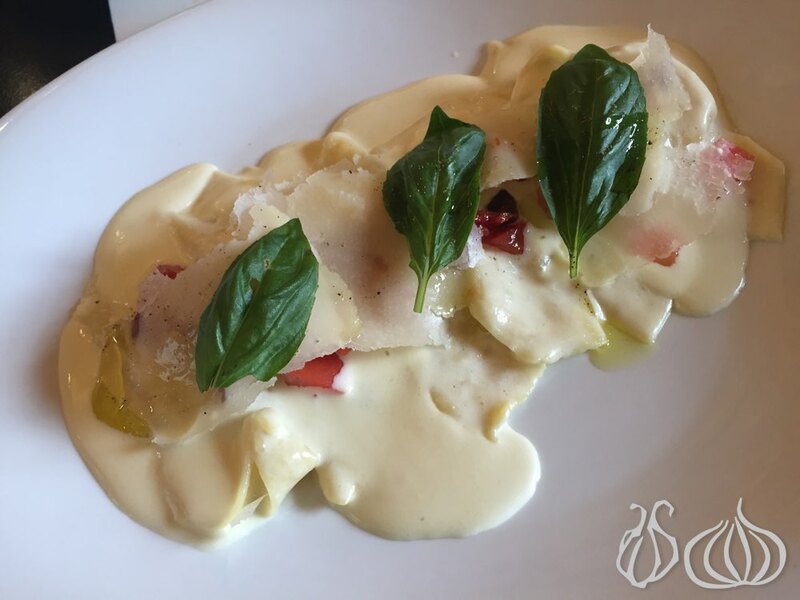 Delicious tortellini filled with ricotta spinach and decorated with sage. A plate floating in butter, real and rich butter, cooked al dente and ready to amaze. It's not a plate for the faint hearted, a dish you will remember for a long time. 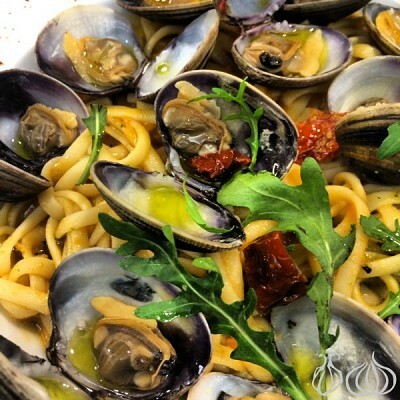 Try the mussel spaghetti and the lobster linguini as well as the white truffle tagliatelle. 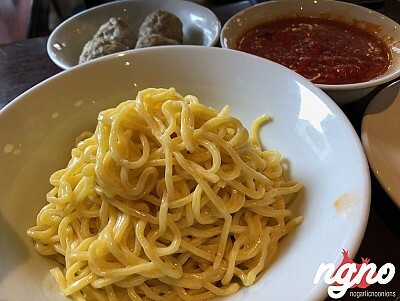 The three of them are great; pasta perfectly cooked al dente mixed in delicious sauces. 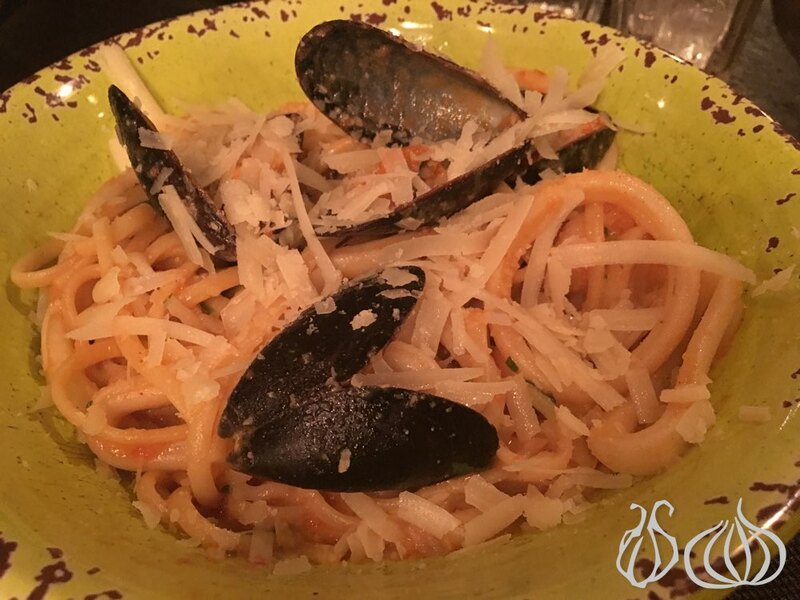 Seafood Linguini: A deep bowl, topped with linguini pasta, a load of calamari rings and mussels in their tomato sauce. 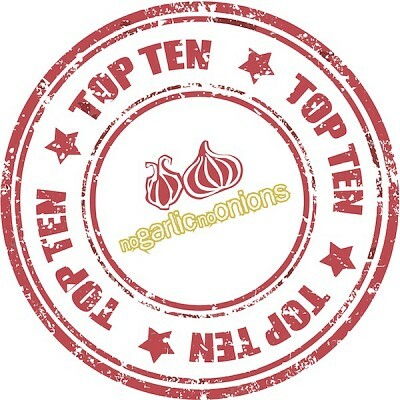 A good one despite the prominent taste of garlic which is disturbing. 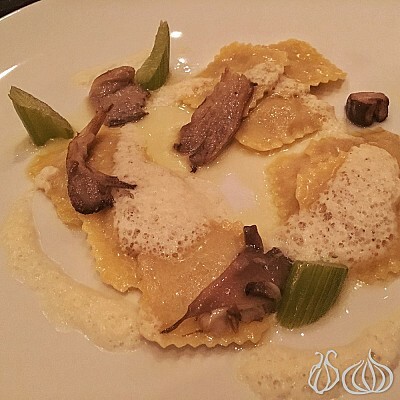 Ravioli aux cepes is very good; Loved the cheese, the al dente cooked pasta, the flavors but it needs more pepper. 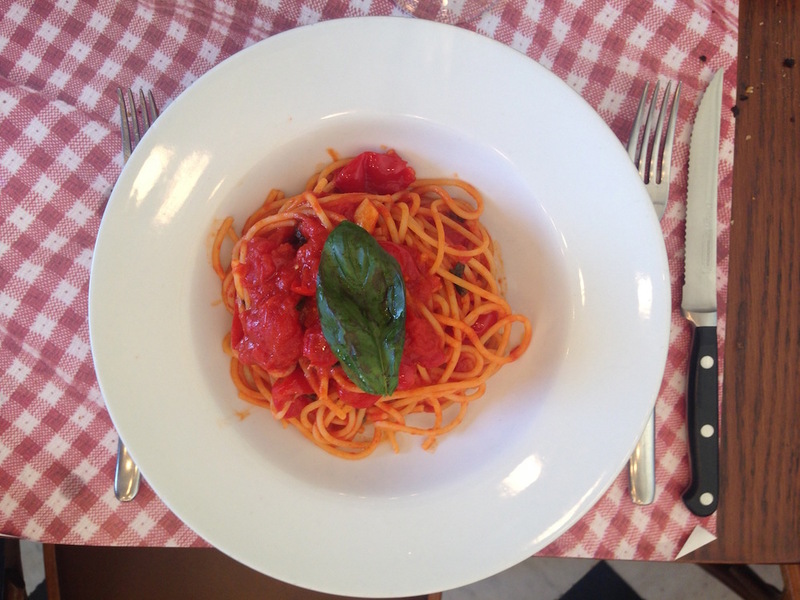 Spaghetti Pomodoro: Just look at the picture and see how beautiful the color of this plate is. 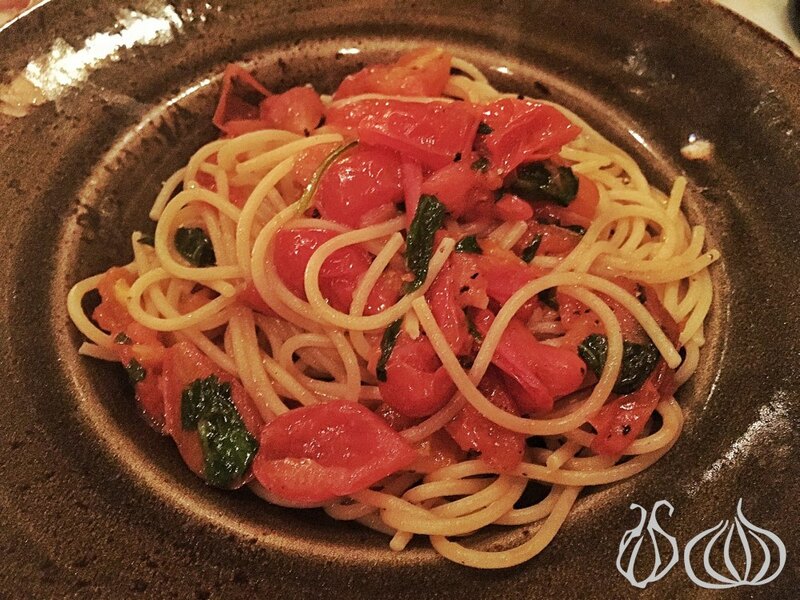 Even though the tomatoes used are too sweet for a pomodoro, I love it. Gluten Free Pasta: Lately, I've tried experimenting at home with gluten free pasta trying to eat healthier while am not reviewing a restaurant. The gluten free pasta I try at home tastes different and has a bizarre texture. Pzza.Co's gluten free pasta tastes the same and you won't know it's even gluten free unless you're told so. 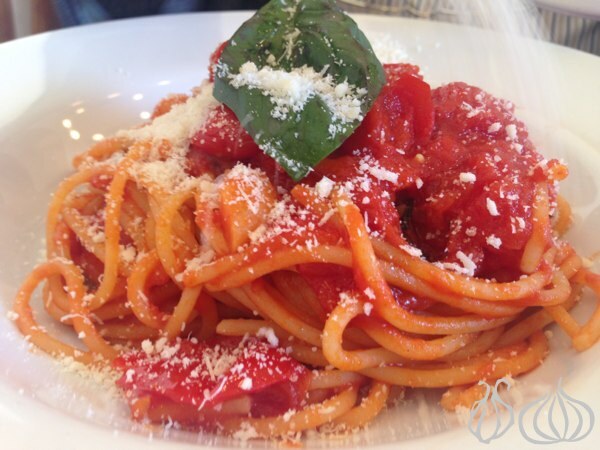 Pasta with tomato sauce: homemade tomato sauce made famous at Pzza.Co with gluten free pasta… feeling heavy is not an option. Ravioli farcie, artichaut, menthe et pécorino: How hard it is to serve a hundred guests a ravioli at the same time and have them all eat it hot and al dente without having a single mistake. Adequately hot, al dente and filled with a strong cheese, this ravioli is really a preparation up to the standards of a Michelin starred chef. To make things perfect, some olive oil added on top add the needed finesse that caresses your palatal buds and make you moan from joy. 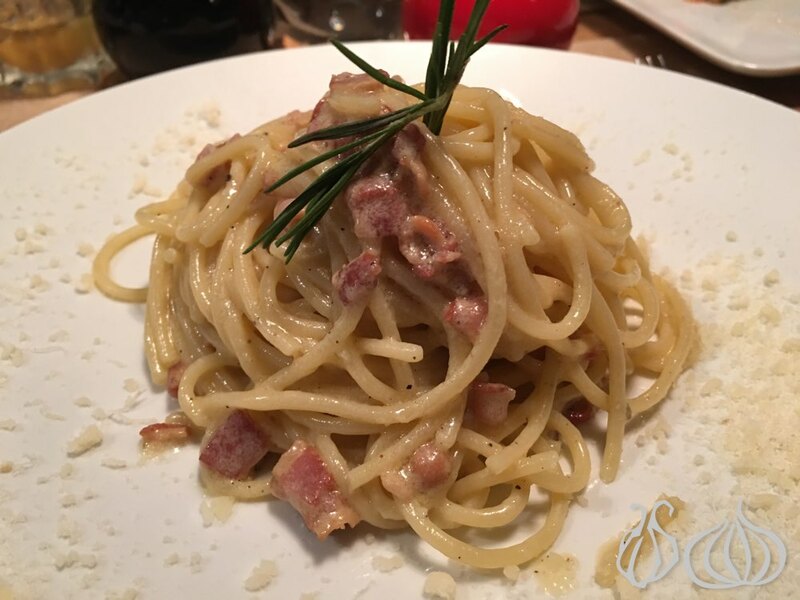 An awesome taste and amazing flavors where the Pecorino cheese inside and the Parmesan cheese sprinkled on top blend well with the pasta in a sandwich of different tastes. A subtle hint of truffle oil adds a smile on your face. It's called Gavi and it is today one of the trendiest Italian restaurants in Beirut. Brought to us by the owners of Kampai, Gavi is an upscaled Italian that welcomes you in the gardens of the Kampai building. Down the elevator, is a big restaurant, a rectangular space, with a large terrace overlooking the gardens. 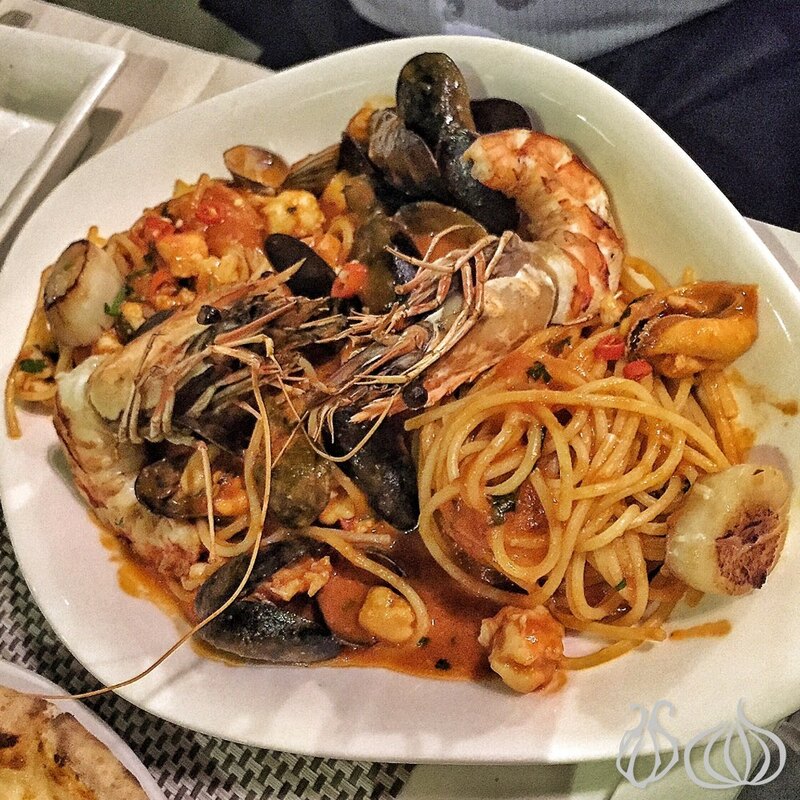 Cooked al dente, richly flavorful, the seafood Spaguetti is a must try. Ravioli four cheese: Served on an oval plate, the ravioli, stuffed with cheese and cooked in cream, is delicious. 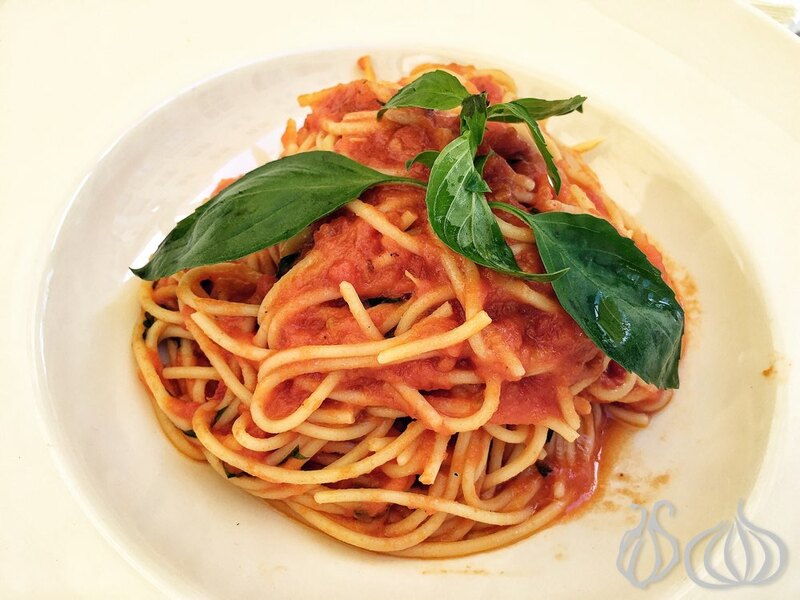 Cooked al dente, each piece can be cut down the middle and enjoyed smoothly with a light texture under the palate. 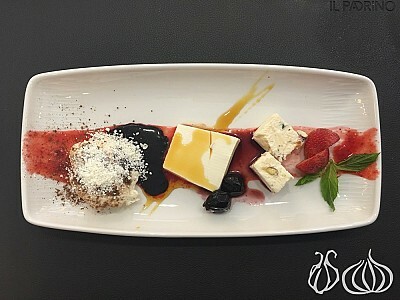 Set in a contemporary, fresh environment, Popolo is one Lebanon most recent Italian restaurants. The interior of Popolo is stunning, with high arches, creative wall doodles, a wood-topped stone counter that runs the length of the interior. It's fresh and inviting with an open view of the kitchen. Zucchini Pasta with Red Sauce: zucchini slices, black olives, with its light sweet and mild taste all together on the aldente pasta. My tonight's favorite. Two thumbs up! 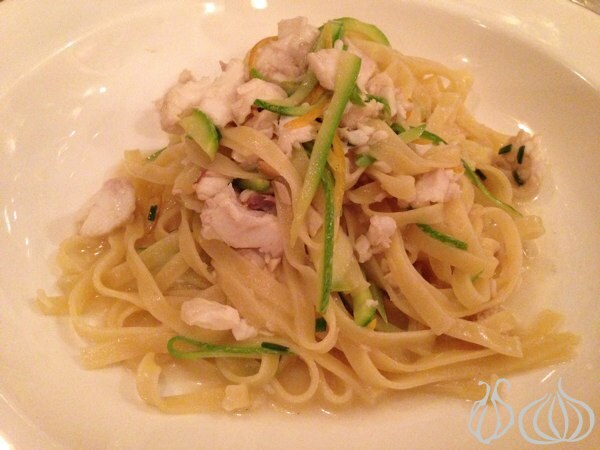 Craving pasta in Lebanon, now you know where to go!